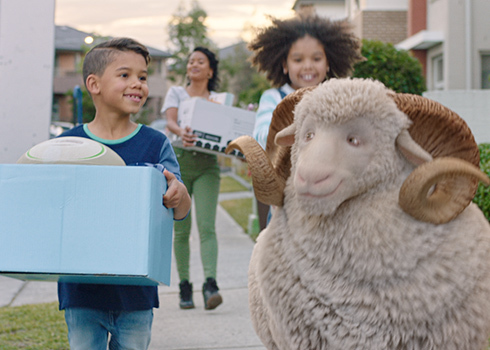 Since launching our Greater Together brand platform, RAMS has achieved record consideration and settlement growth. 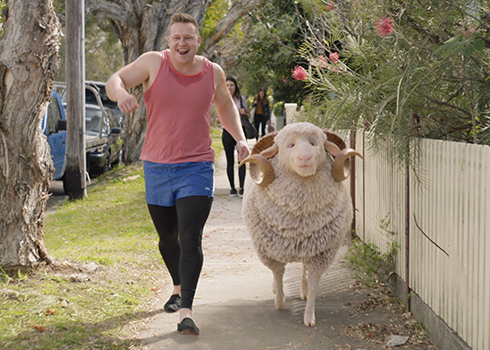 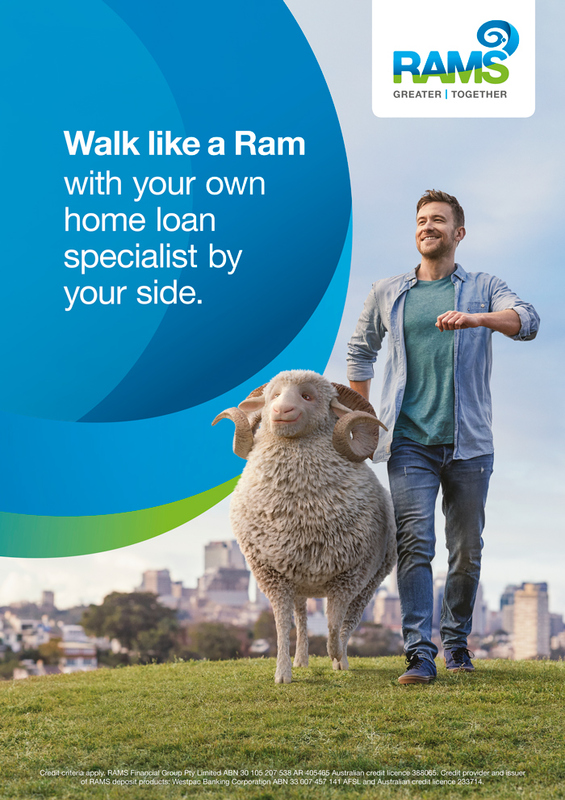 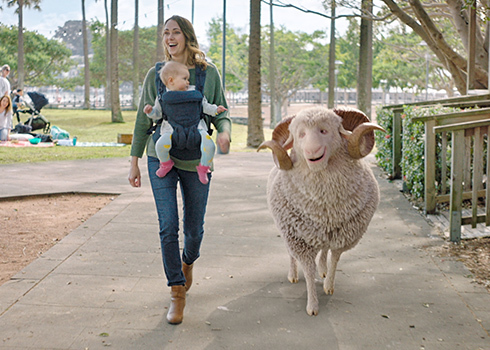 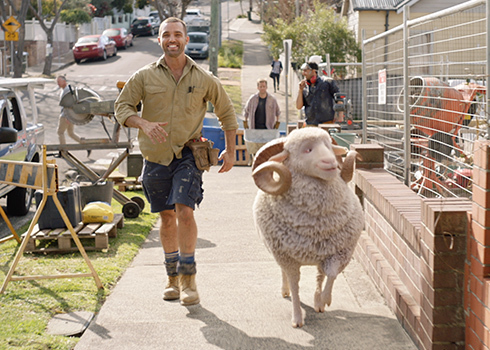 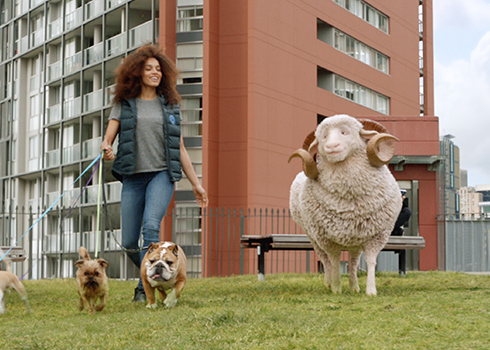 In this latest campaign we further strengthen RAMS’ unique position by highlighting the feeling of confidence Australia’s first home buyers and self-employed gain by having a home loan specialist by their side. 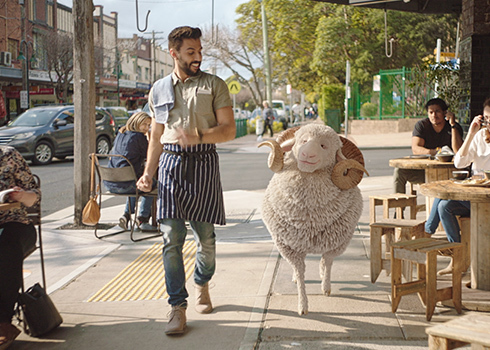 Set to an upbeat and highly memorable reimagining of The Four Season’s ‘Walk like a Man’, Walk like a Ram joyously comes to life across an array of national channels and local area marketing.